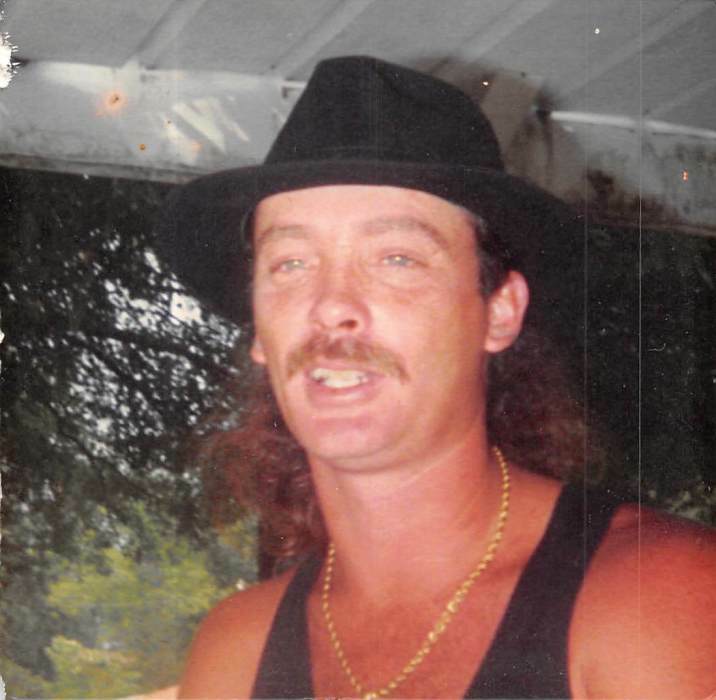 Rodney Smith, age 53, of Douglas, Georgia passed away on Saturday morning January 26, 2019 at his residence following an extended illness. Mr. Smith was born on March 17, 1965 in Douglas, Georgia the son of Lurlyne Merritt Smith and the late J.H. Smith. He worked as a roofer with J.H. & Sons Roofing and was a member of Living Waters Family Worship. He was preceded in death by his dad, J.H. Smith, grandson, Daniel James Kennedy and a brother, Dexter Hinnon Smith. Survivors include his wife, Vivian Darlene Smith of Douglas, GA; two daughters, Amanda Lott (husband Chris) of Douglas, GA and Latisha Smith (Kevin Anderson) of Douglas, GA; grandchildren, Hunter Finklea, Kaiden Anderson, Greyson Lott, Jayden Anderson, MaHalie Lott, Kaison Anderson and Madison Lott all of Douglas, GA; mother, Lurlyne M. Smith of Douglas, GA.
Funeral services will be held on Wednesday January 30, 2019 at 4:00pm at Living Waters Family Worship with Rev. Jackie Smith officiating. Interment will follow at Salem Church Cemetery. The family will receive friends Tuesday evening from 6pm until 9pm at Sims Funeral Home.